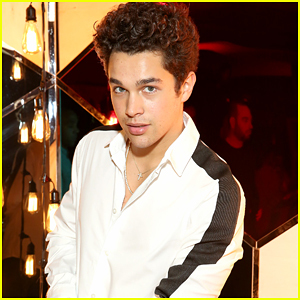 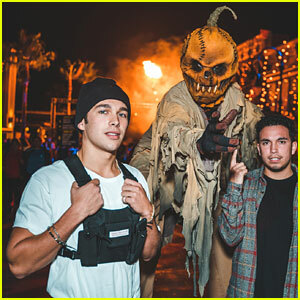 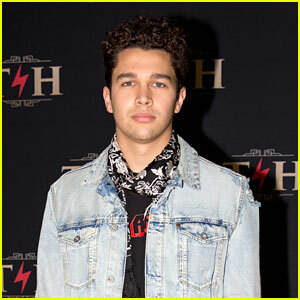 Austin Mahone Performs & Hosts Holiday Event with Fossil | Austin Mahone | Just Jared Jr.
Austin Mahone hits the stage for a performance at the Fossil holiday event on Thursday night (November 9) in New York City. 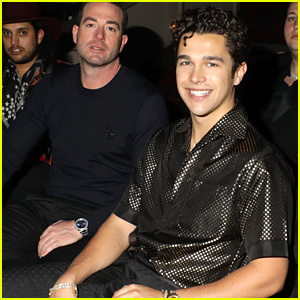 The 21-year-old musician and brand ambassador joined the watch and fashion brand for a festive dinner to kick off the holiday season and to celebrate the new Fossil Q hybrid smartwatch � the Q Commuter. 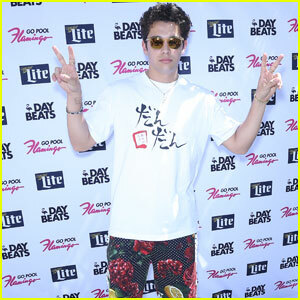 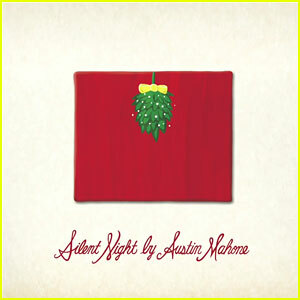 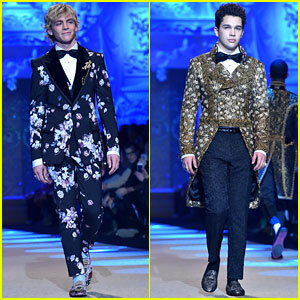 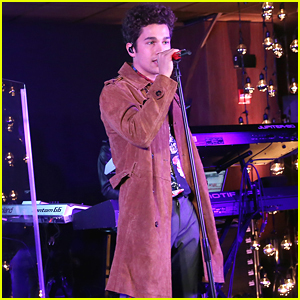 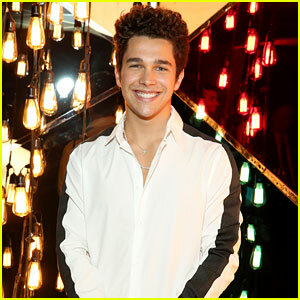 During the event, Austin entertained guests with an intimate concert where he performed his biggest hits including his recent “Lady” single.